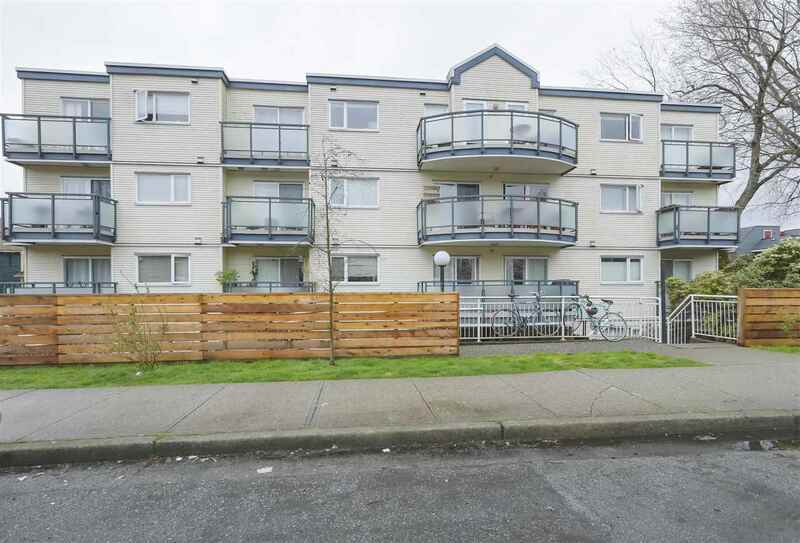 I have sold a property at 34 6588 SOUTHOAKS CREST in Burnaby. The UNIT - Lovely townhome in the Award winning Tudor Grove complex. Desirable quiet and private east entrance off the green belt. One of the best locations in the development. Bright and spacious living room joining the large kitchen andarea. New laminate flooring and paint with upgraded appliances and lighting. Upstairs has 2 large bedrooms with full windows, master with a walk-in closet. Tons of storage. The roof is a private 300 sq ft patio! Truly feels like a home. The AREA - Excellent family neighbourhood steps to several parks, walking trails, tennis courts, shopping and more. Only minutes from Metrotown, HighGate Village and the Edmonds Aquatic Centre. Several great schools and gyms in the area to choose from.